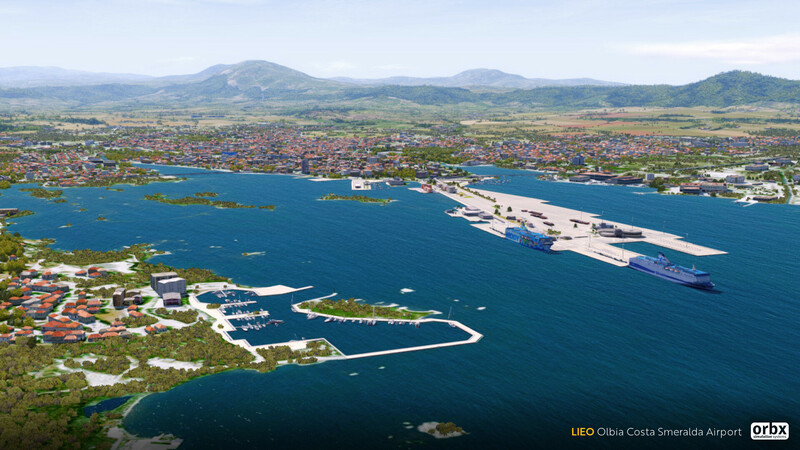 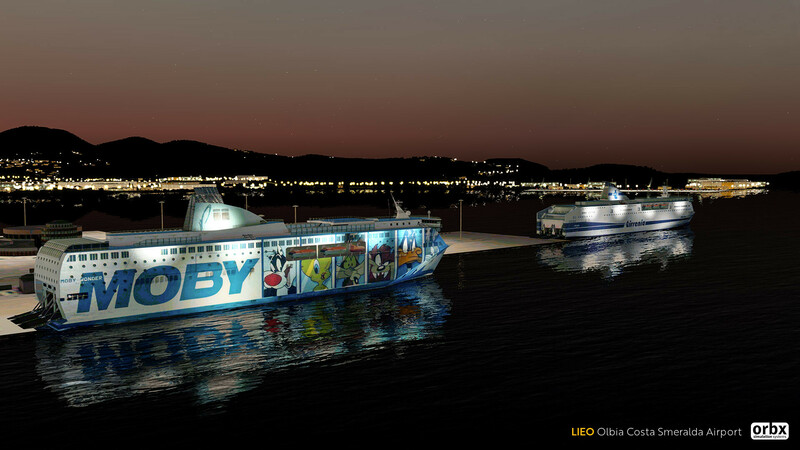 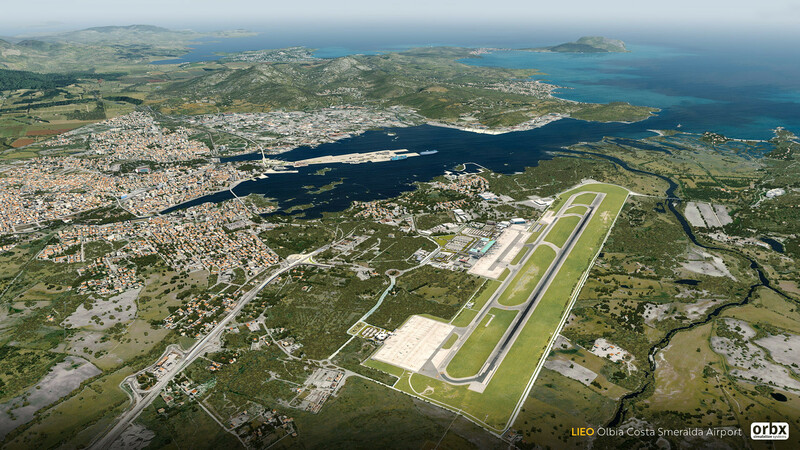 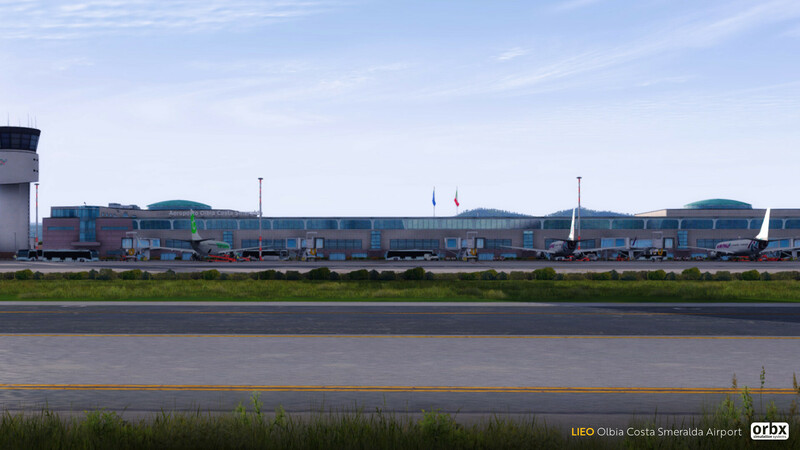 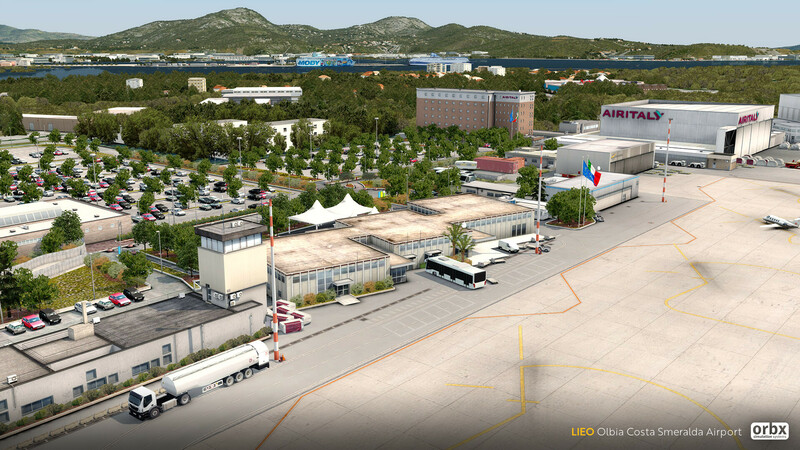 I'm very happy to announce my next project, as well as ORBX’s first payware Italian destination; Olbia Costa Smeralda Airport! 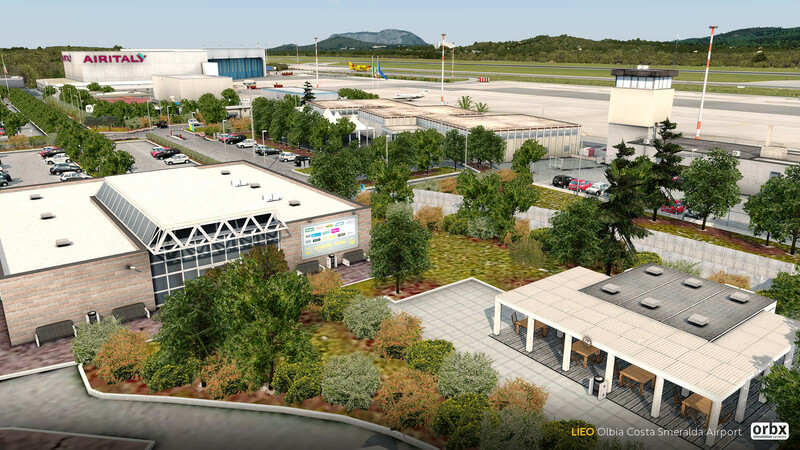 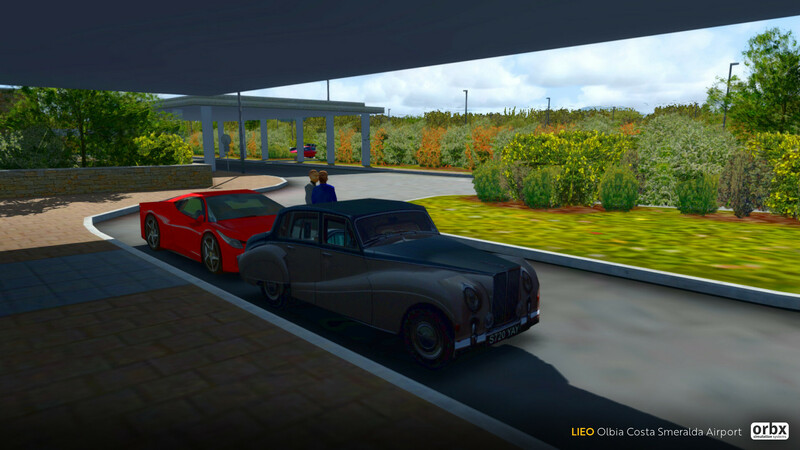 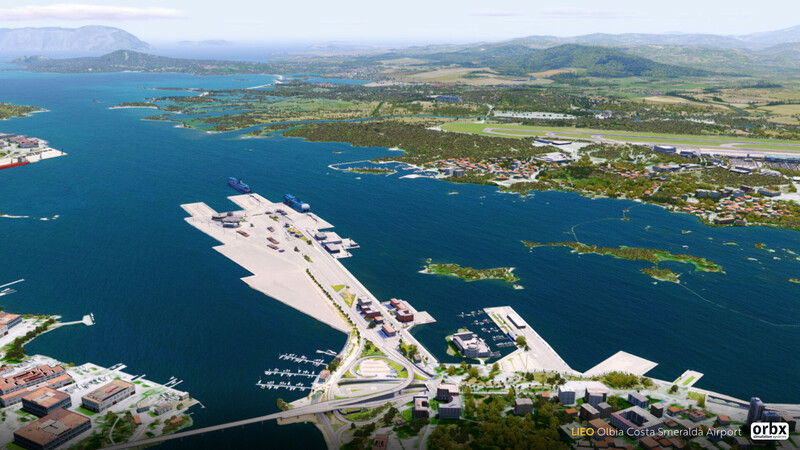 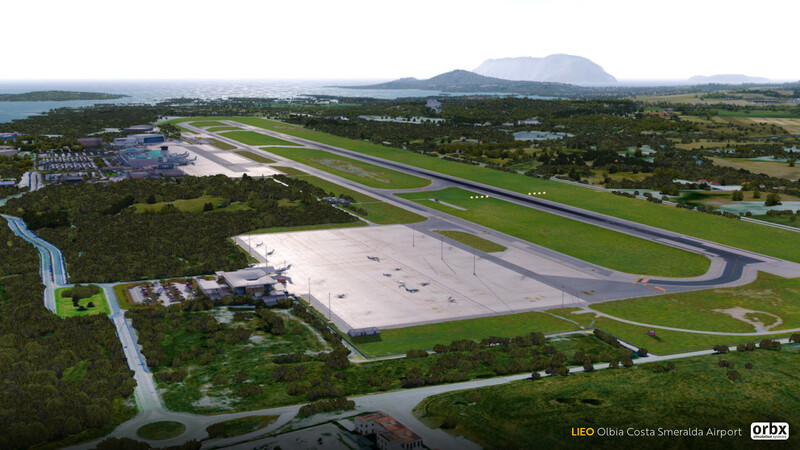 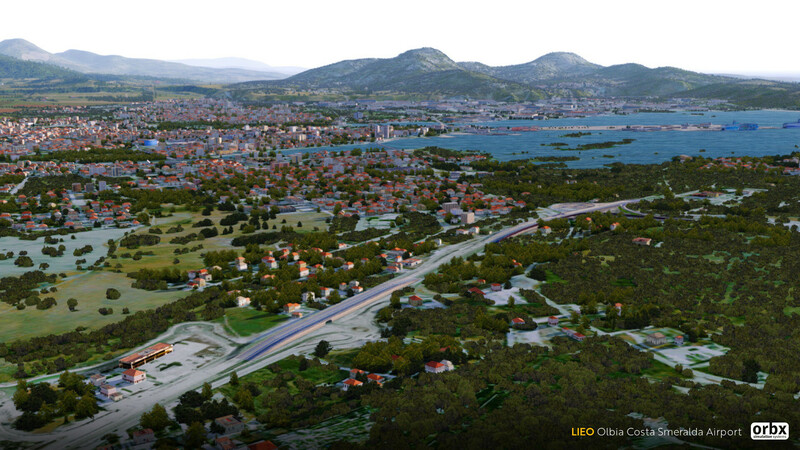 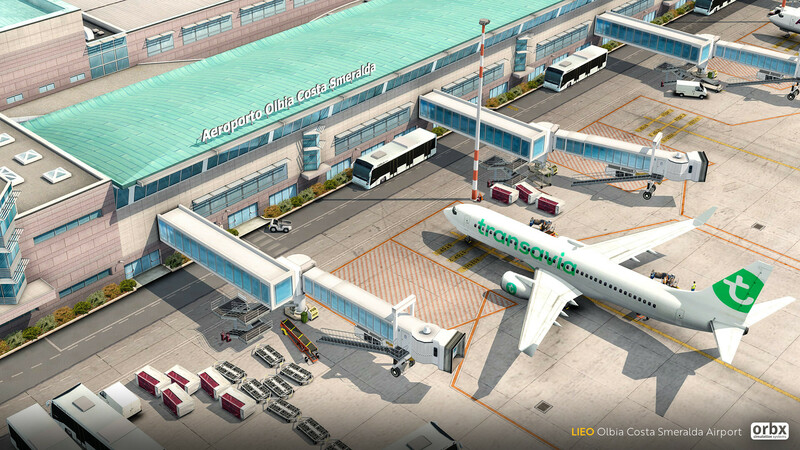 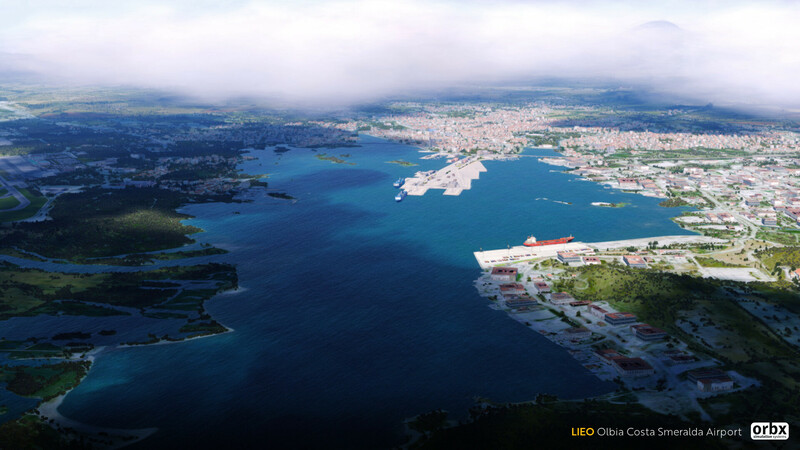 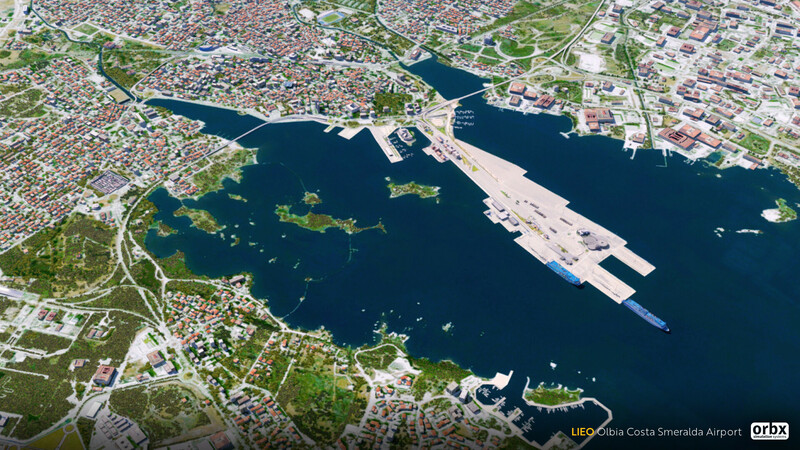 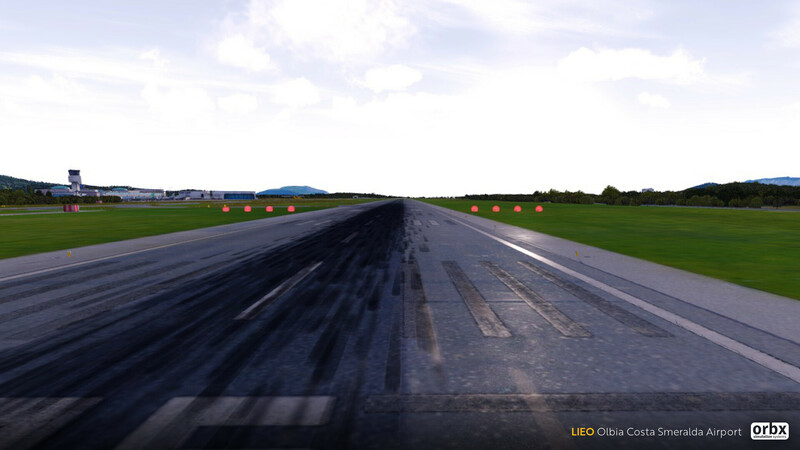 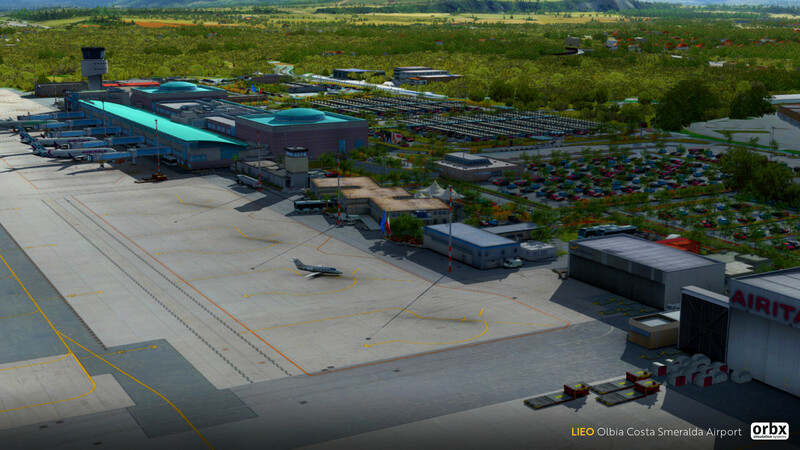 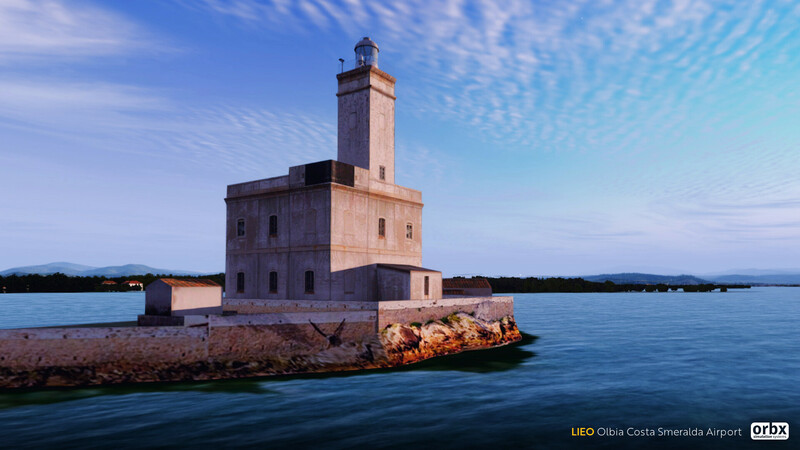 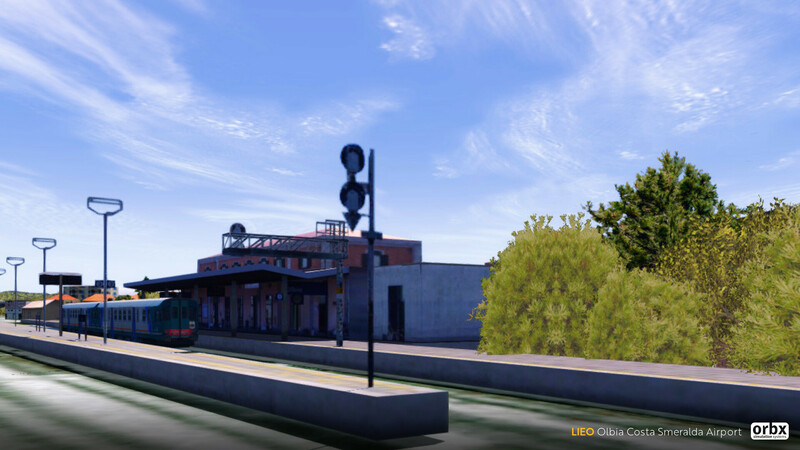 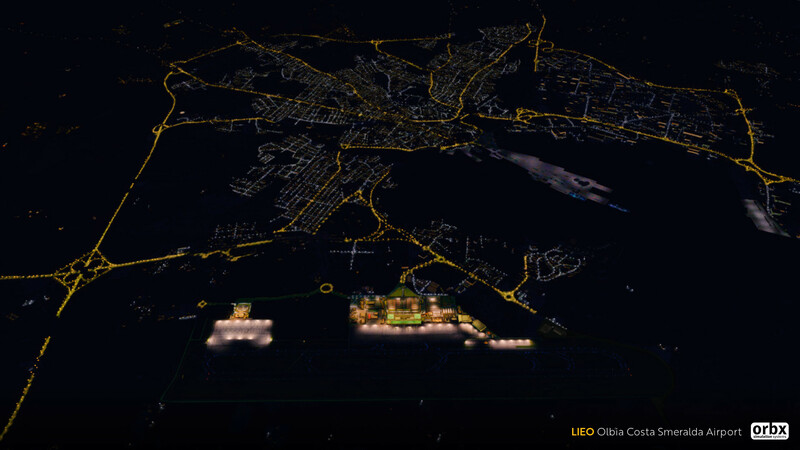 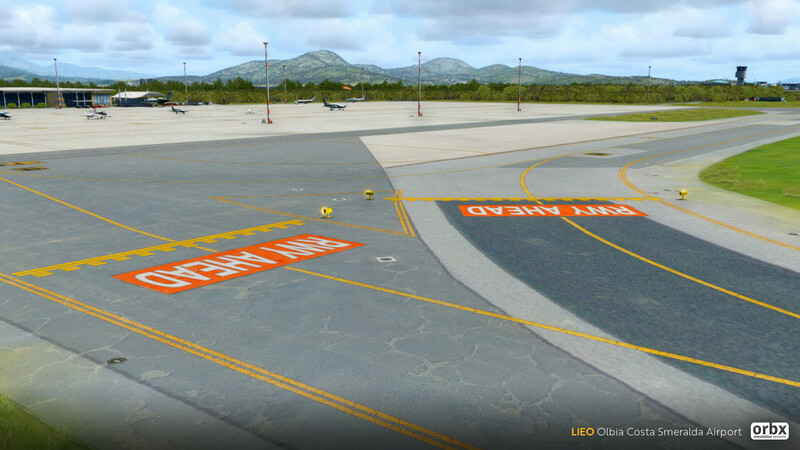 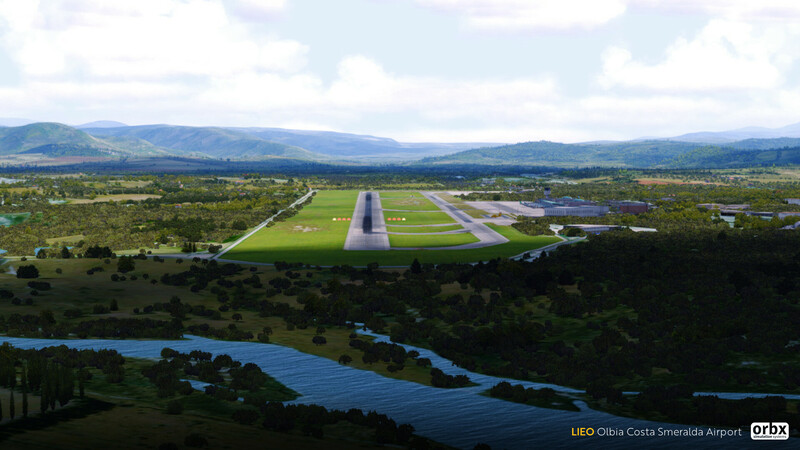 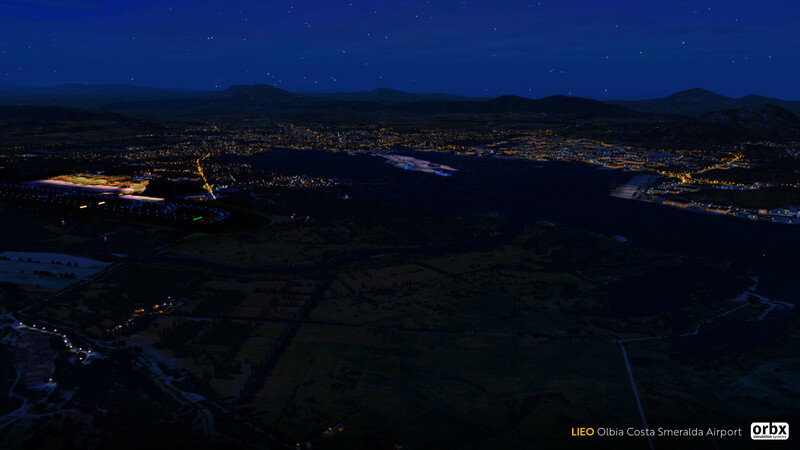 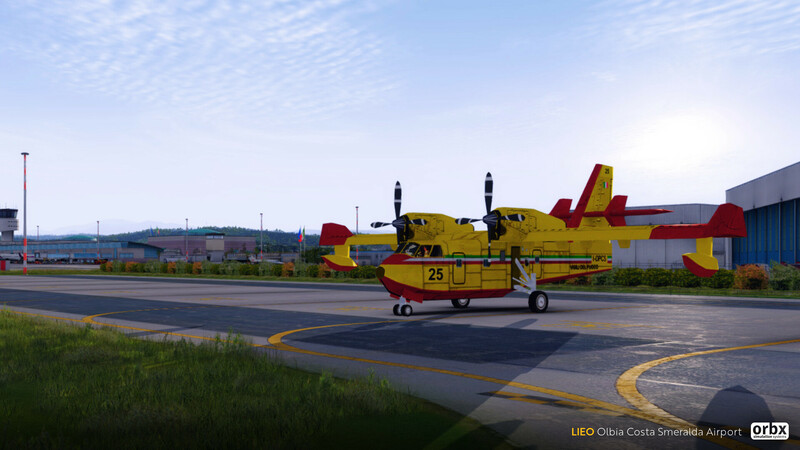 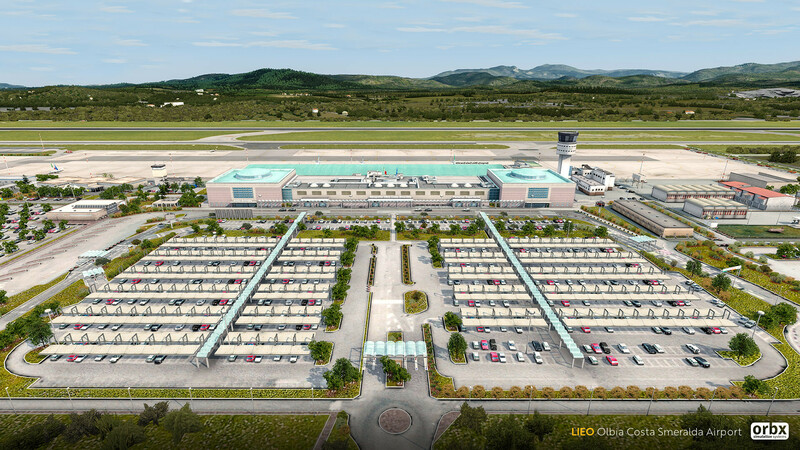 Designed exclusively for Lockheed Martin Prepard3D V4, LIEO is a highly detailed and exhaustively complete reproduction of the airport and surroundings area. 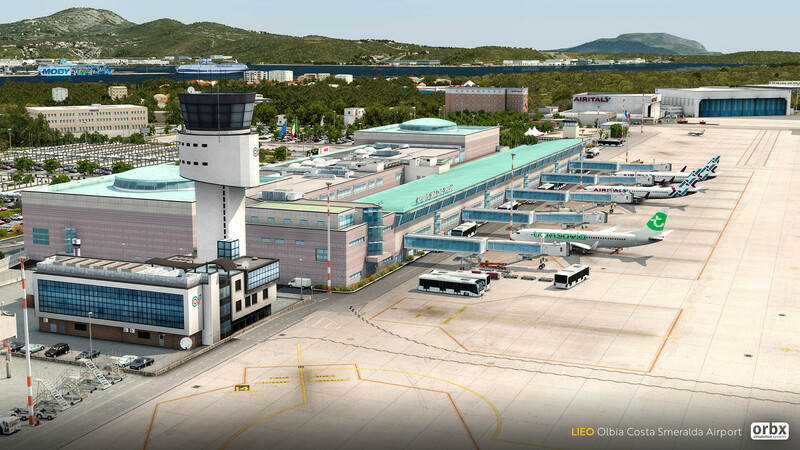 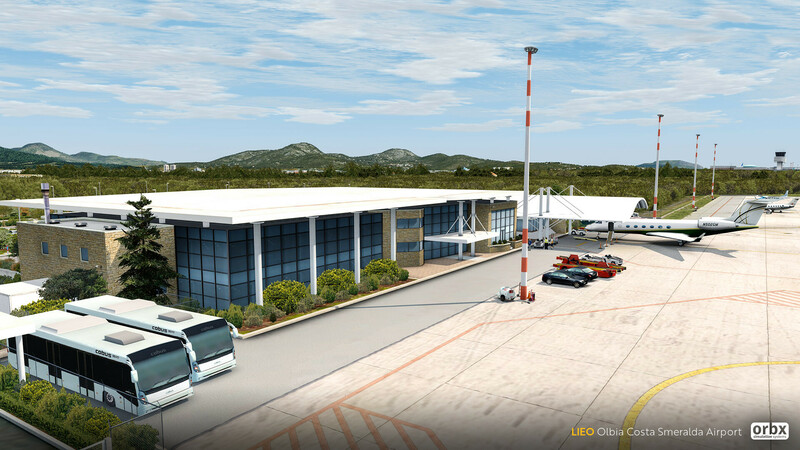 Olbia Costa Smeralda airport has been designed carefully and reflects the real-world layout of the airport; including the new extended runway and taxiway. 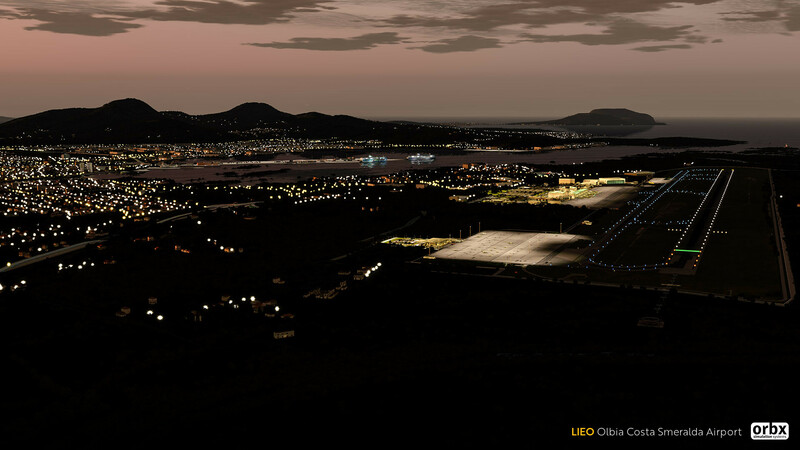 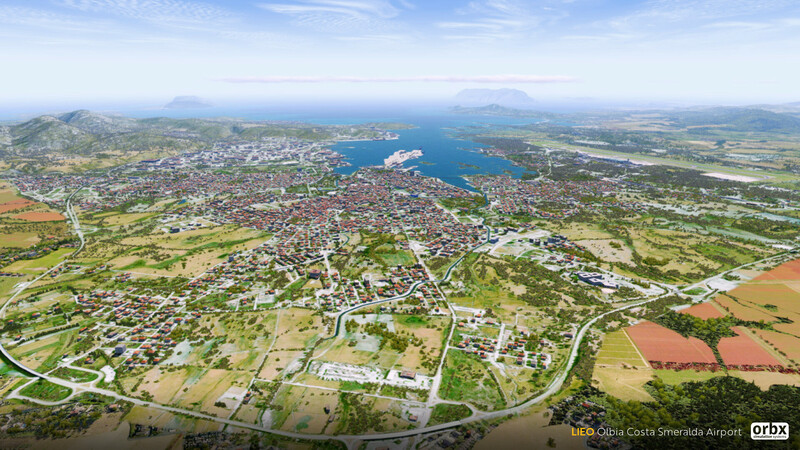 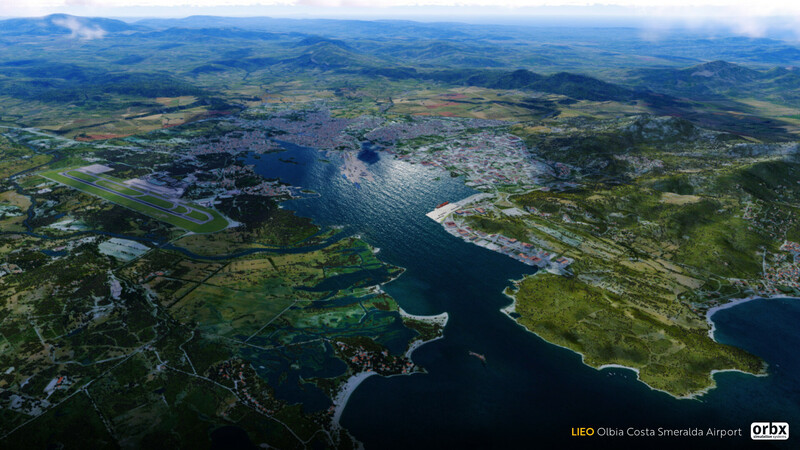 The scenery has been optimized using our latest techniques and has been designed to work best with either Orbx FTX Global and/or Orbx FTX OpenLC Europe.